Benny Gantz vows in interview to win the election and form a government that will not include Netanyahu. Prime Minister Binyamin Netanyahu’s competition in Tuesday’s election, former IDF chief of staff Benny Gantz, explains his positions to Gil Hoffman in an interview with The Jerusalem Post broadcast here with permission. 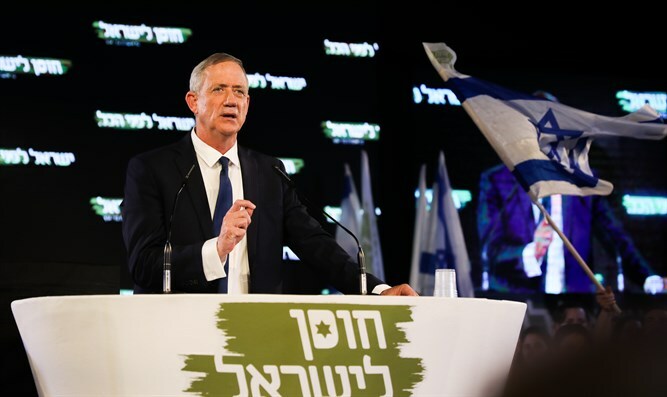 In the interview, Gantz vows to win the election and form a government that will not include Netanyahu. Gantz concludes the 12-part Meet The Candidates series on Inside Israel Today in which new candidates from a dozen parties were interviewed.